An example of a Sister City relationship, with a Chinese Garden City; is Portland-Suzhou. 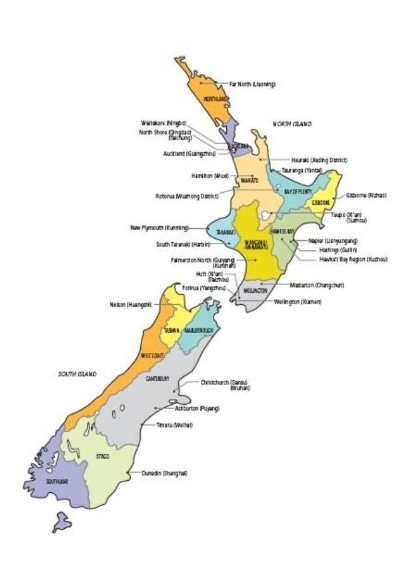 Sister City maps for China & New Zealand are provided by " Sister Cities New Zealand." along with Fudan University, as partner of the Confucius Institute, in Shanghai, China.